Club Presidents at a glance. Lions Club of Dar – Es – Salaam (HOST) was formed on 13th January 1963. Charter was presented in September 1963, the club was sponsored by Lions Club of Nairobi (HOST). This was the First club in Tanzania and the 8th club to be formed in the District. Mr. Charles Ley was the Charter Chairman, and Lion P.J. Wilkinson was the provisional District Governor. The club started with 21 charter members. And at present a few of them are still members of the club as at the Lionistic year 2018/2019. And the present membership as at 2018 of the club is 53 members. Lions Club of Dar – Es – Salaam (CITY). Lioness Club of Dar – Es – Salaam. 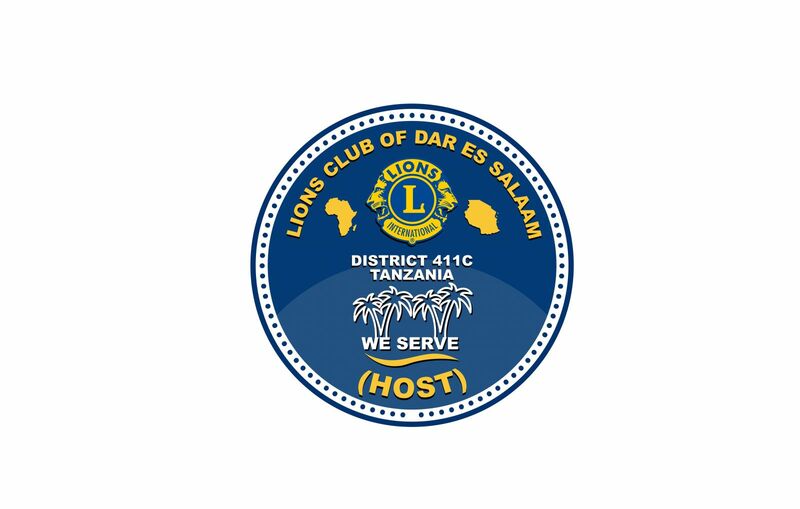 Leo Club of Dar – Es – Salaam (HOST). President (2018 - 2019) - Lion Aliasger Dharamsi. IMM Past President - Lion Mahmood Mukhtar. 1st Vice President - Lion AqeelAbbas Asharia. 2nd Vice President - Lion Ila Sampat. 3rd Vice President - Lion Shiraz Jessa. Secretary - Lion Minhaal Sivji. Asst. Secretary - Lion Mohammed Mulla. Treasurer - Lion Mohammed Lalji. Asst. Treasurer - Lion Minhaal Kassam. Tail Twister - Lion Vishal Asodia. Tamer - Lion Fatema Dharamsi. GMT Chairperson - Lion Nureen Nathoo. GST Chairperson - Lion Nimira Ganji. Marketing & Communications Chairperson - Lion Muhammed Lalji JR.